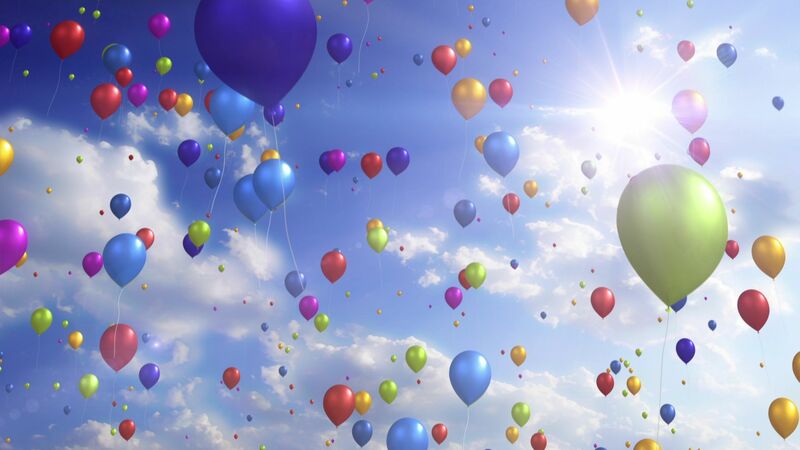 Seamlessly Looping Background ‘Colorful Balloons’ by downloops.com. This is full resolution freeze frame still image number 1 from the original video loop. 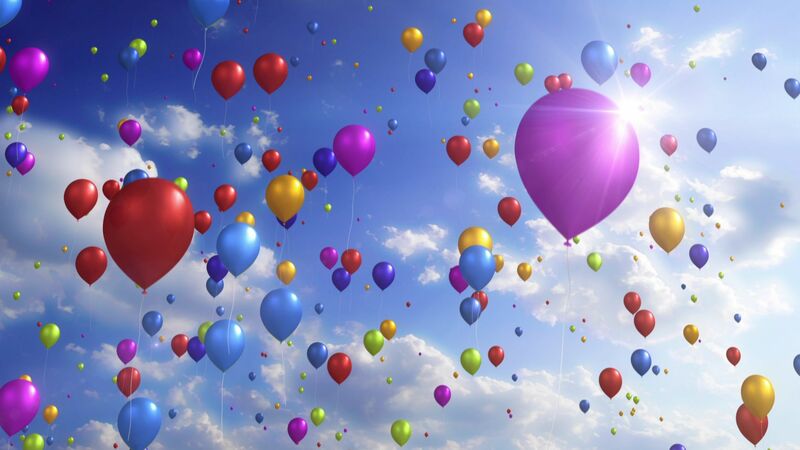 Seamlessly Looping Background ‘Colorful Balloons’ by downloops.com. This is full resolution freeze frame still image number 2 from the original video loop. Seamlessly Looping Background ‘Colorful Balloons’ by downloops.com. This is full resolution freeze frame still image number 3 from the original video loop. 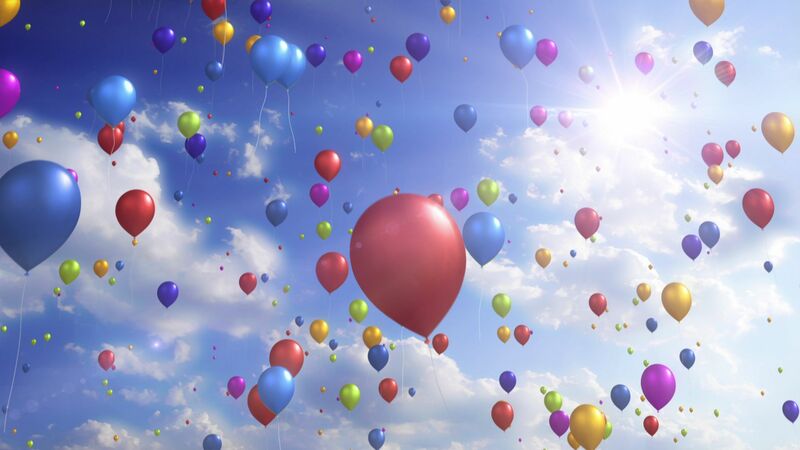 Lots of colorful balloons gently rise up to a cloudy, sunny sky. A wonderfully calm and relaxed video loop. Hope you enjoy it.